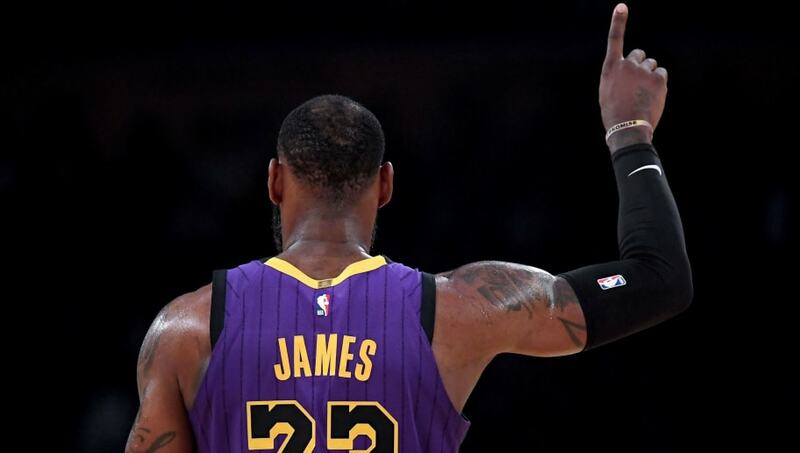 The Cleveland Cavaliers have become a bottom-feeder without LeBron James, and it is time to blow it up and start from scratch. 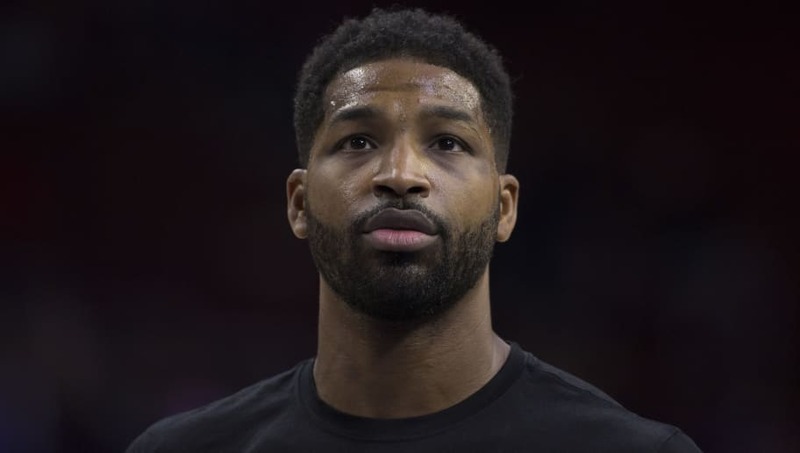 Much to the dismay of Cleveland fans, the best move for the team right now is to trade for assets and tank, and that starts with getting rid of Tristan Thompson. Here are four teams that should consider trading for Thompson as they gear up for a playoff run. 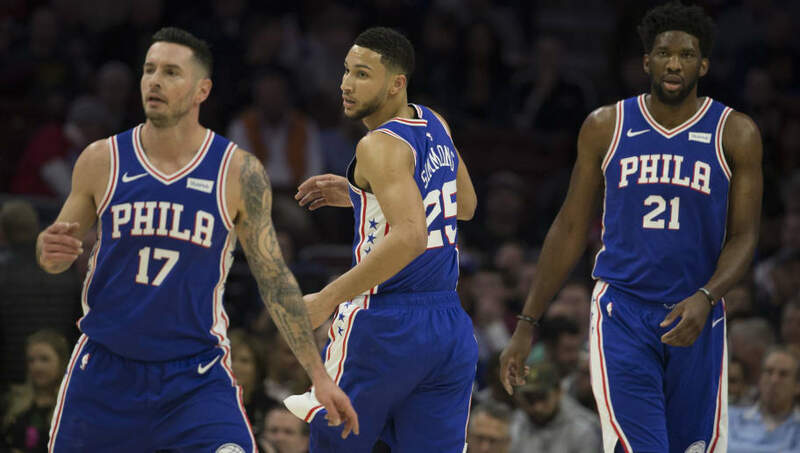 Many of the 76ers players have beef with Thompson, but it is undeniable that he would help the team win either as a power forward or backing up starting center Joel Embiid. In the grand scheme of things, all of these players should be able to get over some petty disagreements if it means winning games. 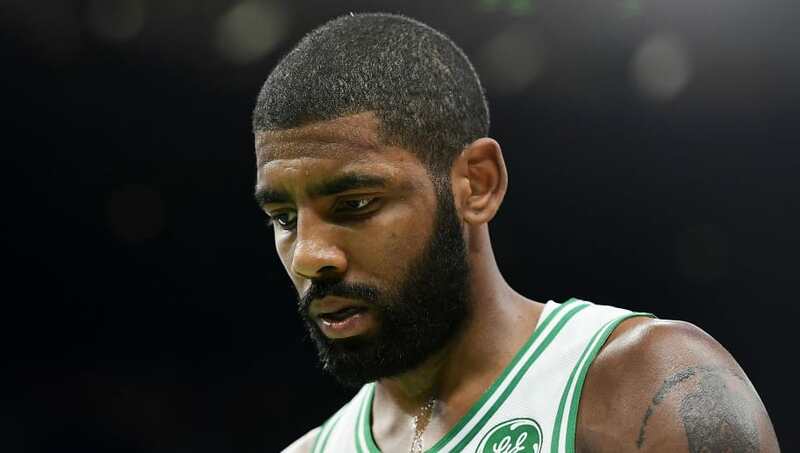 Kyrie Irving already has a repertoire with the controversial center that would make the transition that much easier, and he'd be a nice addition in back of Aron Baynes. Signing Thompson would provide the Celtics a much needed skilled big man coming off of the bench, and might even get them out of their current slump. Once again, this team and Thompson simply don't like each other, but as I said before, I doubt it will matter if he helps them win. 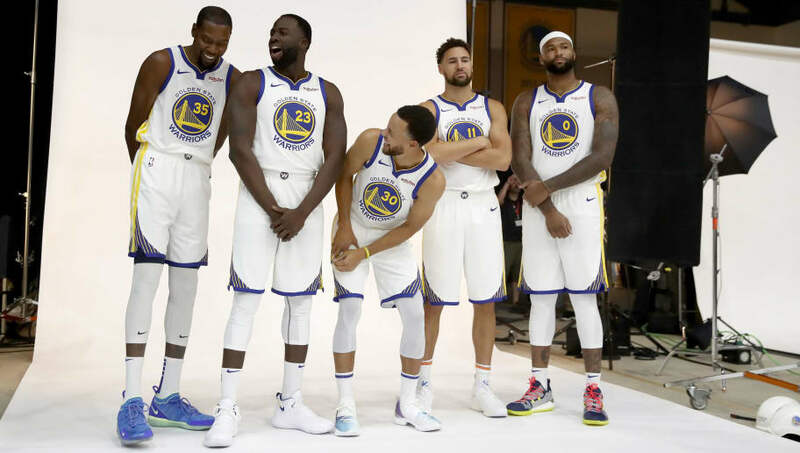 With Demarcus Cousins still sidelined for the foreseeable future, a veteran center like Thompson may be exactly what Golden State needs to get back on track. Yes, the Lakers just traded for Tyson Chandler, but how much does that 36-year-old man really have in the tank? LeBron already has a well established history with Thompson and the 27-year-old would likely become a starter, surpassing JaVale McGee . This is the team that makes by far the most sense.